There will be a full survey of breeding hen harriers in the UK and Isle of Man in 2016. The last national survey of this UK red-listed species of conservation concern was in 2010, when the population was estimated at 662 territorial pairs (95% confidence interval, 576–770), an 18% decline in the population between 2004 and 2010. The population decreased in parts of Scotland and the Isle of Man, and remains at very low levels in England. The survey will provide updated estimates of population size and national and regional trends since 2010. As a high profile species of great conservation concern, current information on status across the UK range is vital. In Scotland, the survey is being organised by RSPB, Scottish Natural Heritage and the Scottish Raptor Study Group. Survey coverage will be organised in coordination with the Scottish Raptor Study Group. Non-random ‘census’ coverage of core areas will be carried out by volunteers, and randomly selected 10km squares will be surveyed in the rest of the range, by RSPB fieldworkers. The survey area (the species’ known range) has been defined using results of the last survey and the Bird Atlas 2007-11, consultation within the RSPB and with the statutory conservation agencies, and by approaching Raptor Study Groups for their knowledge and details of the “core areas” for hen harrier that they usually monitor. 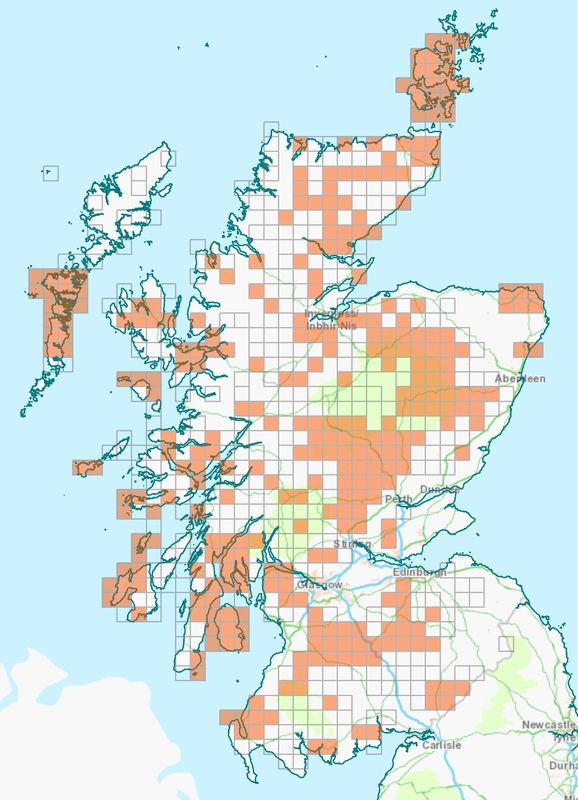 Planned survey coverage in Scotland, by volunteers and RSPB fieldworkers. Elsewhere, it is expected that complete coverage will be achieved of all suitable 10km squares within the Hen Harrier range in England, Wales, Northern Ireland and the Isle of Man. 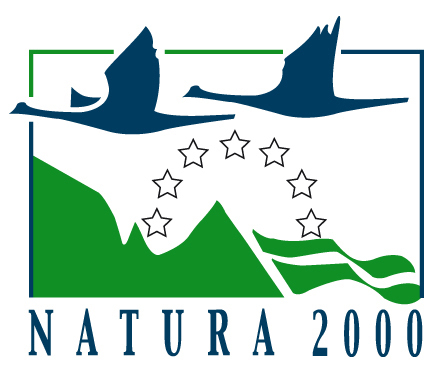 The other survey partners are Natural England, Northern England Raptor Forum, Natural Resources Wales, Manx BirdLife and the Northern Ireland Raptor Study Group. Field surveys will follow the well-established two to three visit method between late March and the end of July, giving the advantage of good comparability with previous surveys. If no birds have been seen, or breeding has not been confirmed, during the first two visits, a third visit may be made between late June and the end of July.